Marie Noir (English Version): The Best News Ever! Today a friend of mine told me Metallica will play in Rock in Rio Festival. 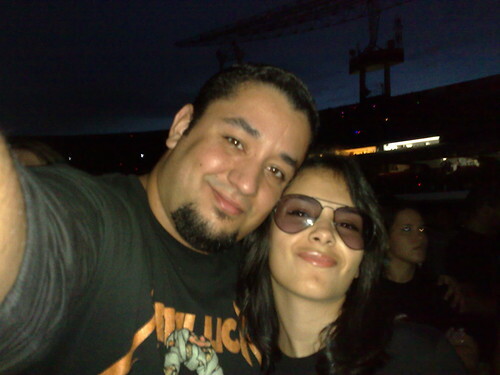 I was so happy with Rock in Rio in Rio! Now, with Metallica, I'm thrilled!